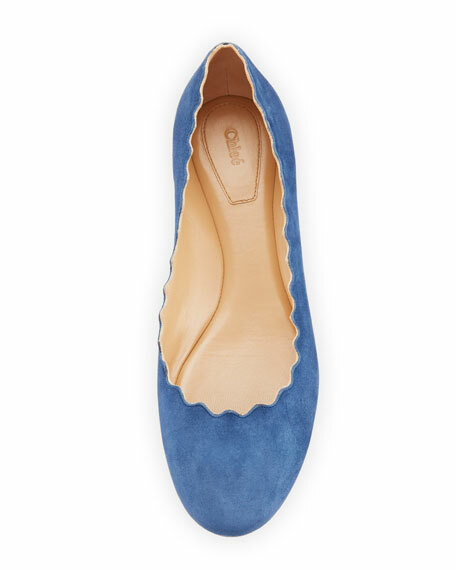 Sam Edelman soft leather ballerina flat. Flat heel. Round toe. Bow detail with logo charm. Embroidered logo at heel. Cushioned leather insole and lining. Leather/rubber outsole. "Felicia" is imported. 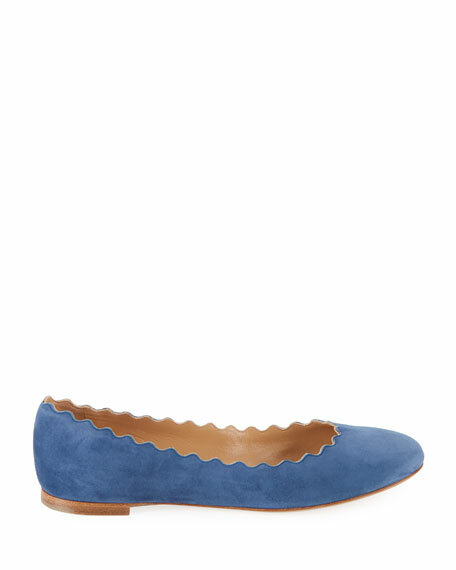 Sam Edelman metallic leather ballerina flat. 0.3" flat heel. Round toe. Bow detail with logo charm. Embroidered logo at heel. Sam Edelman metallic leather ballerina flat. 0.3" flat heel. Round toe. Bow detail with logo charm. Embroidered logo at heel. Cushioned leather insole and lining. Leather/rubber outsole. Slip-on style. "Felicia" is imported.